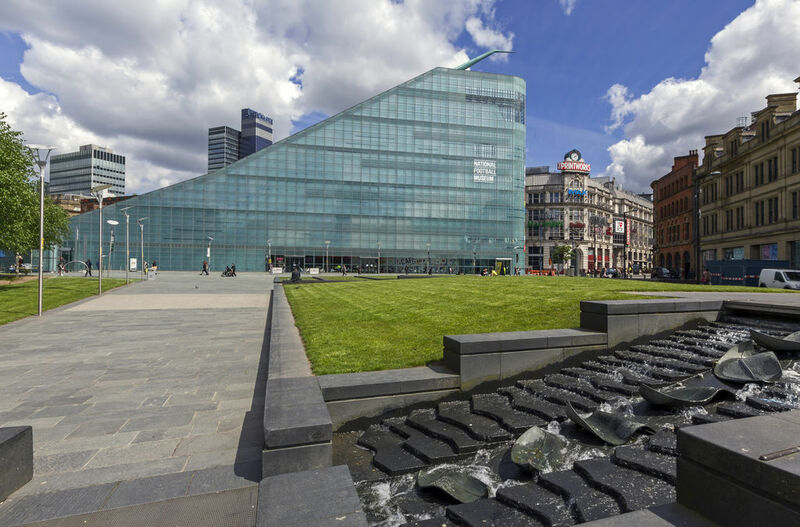 Housed inside the Urbis Building designed by architect Ian Simpson, this hugely popular museum recalls those who have contributed to the history of English football. The Hall of Fame showcases the country's best national players, while memorable moments in the history of the national sport are shown on screens. Every exhibit and piece of clothing displayed is linked to an anecdote. Visitors can put their footballing talent to the test with table football and interactive games.